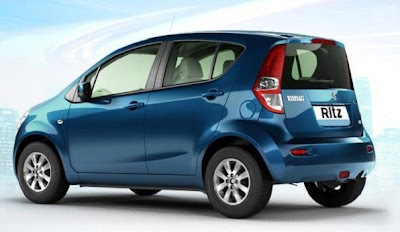 Maruti Suzuki is one of the best manufacturer of automobile in India and Maruti Ritz is the second offering in the highly competitive A2 segment of the company. 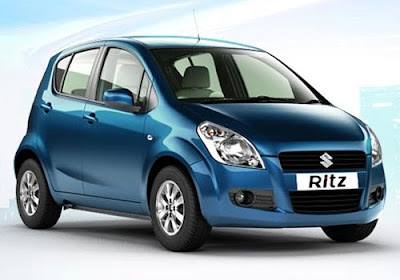 Ritz is the very well going car of the year, it has been clocking encouraging sales of over 6000 units per month since it has been introducing in May 2009 and achieve the fastest one lakh sales ever in the segment. Ritz's current campaign has been focusing on highlighting its positioning statement-Live the Moment from December 2010. The campaign 'Live the Moment' is aiming to bring the spirit of both car and the driver. 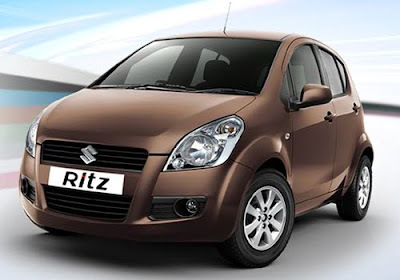 The target buyers of Maruti Ritz are the today's young urban consumers who have a perfect balance of purpose and fun in their lives, they enjoy everything whatever they do. 'Live the Moment' is a concept of expressing the reality of enjoying all the moments if life, whether big or small. However, Maruti have established the foundation with the TV Commercial (TVC) through which all the moments captures where Maruti Ritz tries to create a strong emotional connect with the buyer. It would be a try to connecting people emotionally to the product, it will take the relationship to the next level. By doing this Maruti Suzuki has derived a huge activation exercise where people from different parts of country will be asked to share their moments and how they lived the moment, moments can be big or small, new or old, serious or whack. People would be allowed to share their moments on Twitter and facebook and various other social networks and see their moments as part of the live feed. The interesting part is that everyone will be given an unique moment ID for the moment that he or she shares. People will vote for the best moment, there will be daily and weekly prizes for the best moment of the day or the week. People can also share their moments through emailing or by their social media contact. The best moment of the exercise will be judged by the highest number of votes. 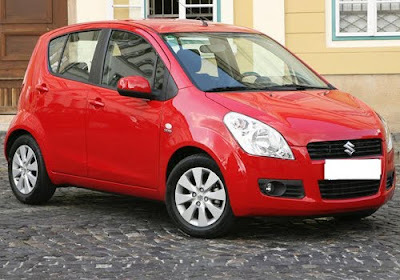 Whom so ever will be the winner will be awarded by the brand new Maruti Suzuki Ritz. The Company is expecting a huge response through social media and Facebook fan recommendation. On the Face book fan page and Twitter Page daily updates, the contests will be made. If anyone wants the regular information of 'Live the Moment' Contest then they should visit these respective pages on the regular basis.